Lovely villa of 178sq.m. 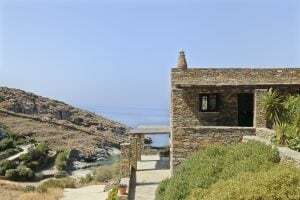 near Kastellakia beach on Kea island. 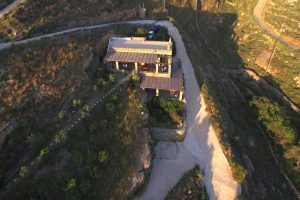 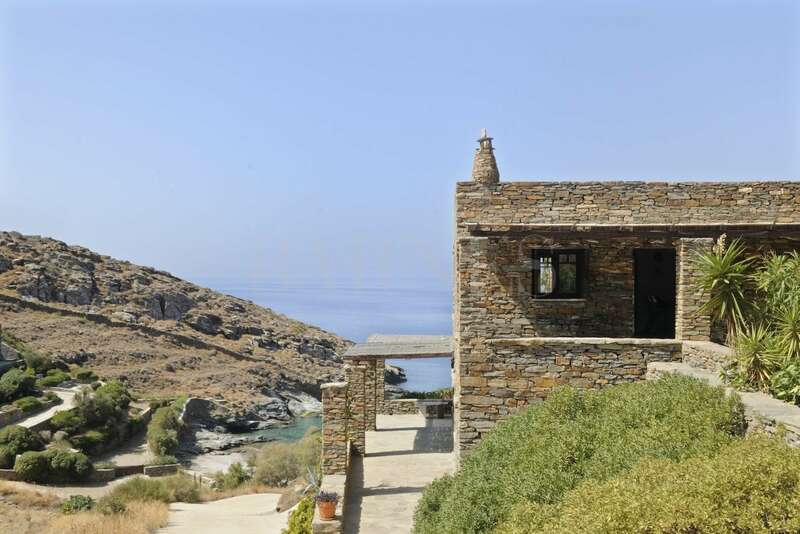 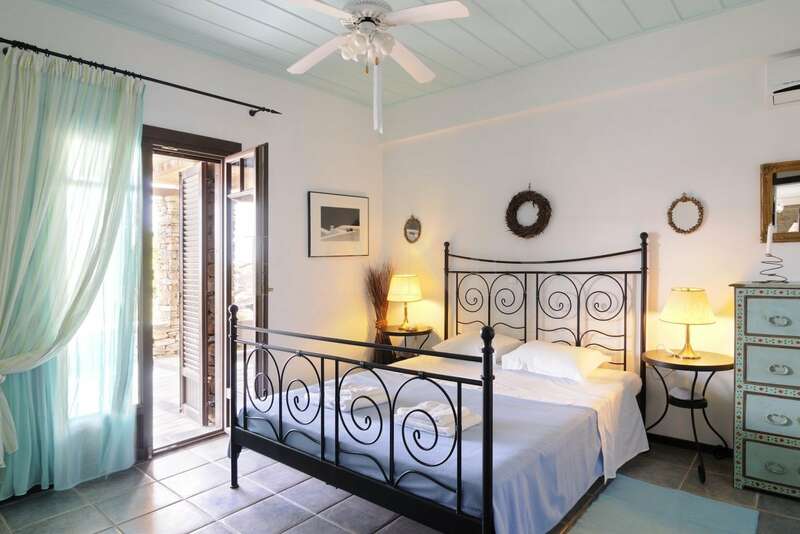 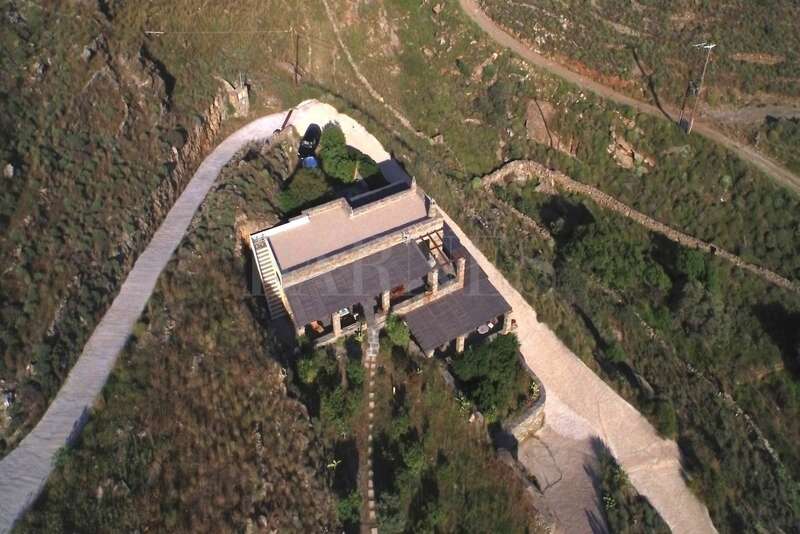 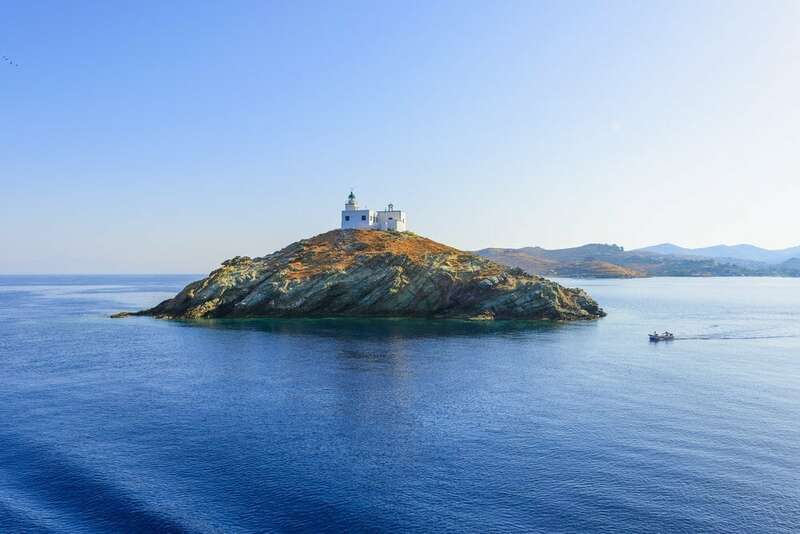 The villa is on a plot of 4.850sq.m., it’s on 2 levels and has a breathtaking view over the Aegean Sea. 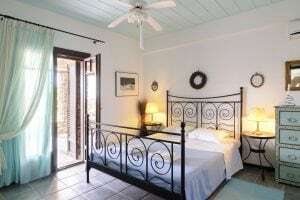 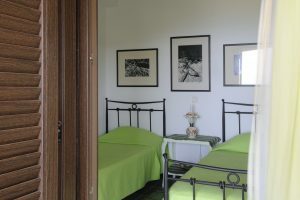 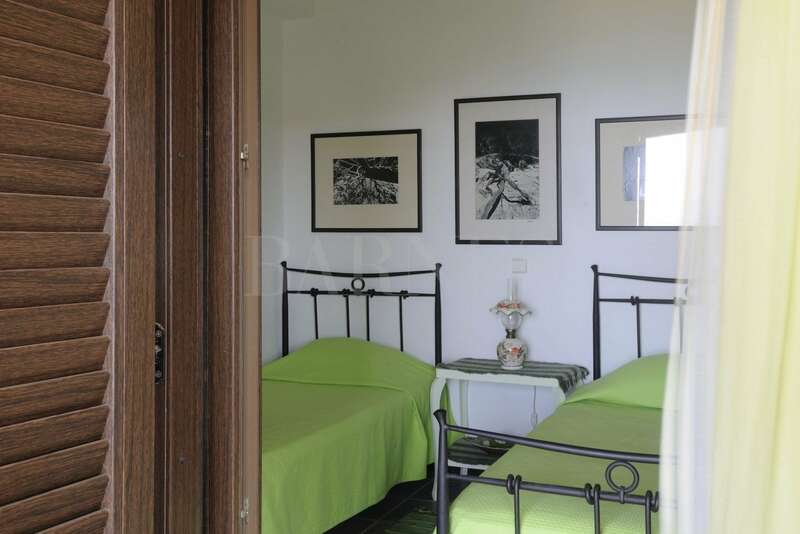 It consists of 2 independent apartments and it has a total of 4 bedrooms, 3 bathrooms and 2 kitchens. 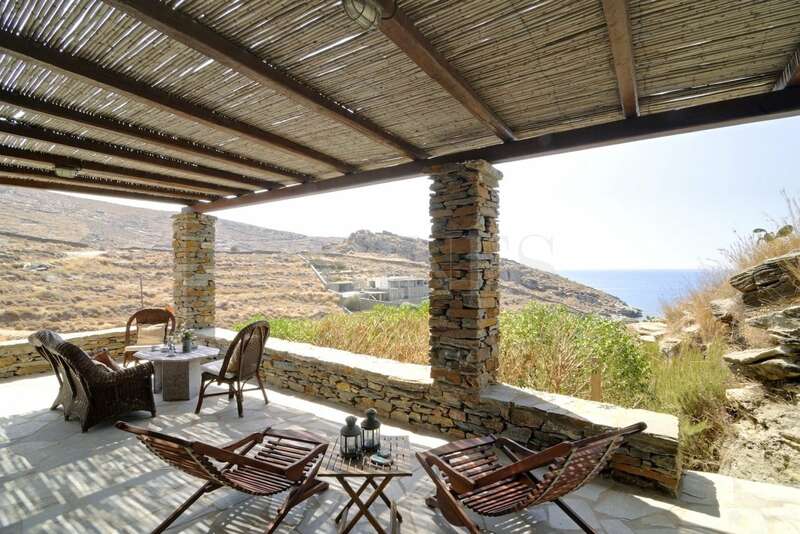 In the exterior there are large verandas with a view over the sea.